Vietura Aesthetic Lifestyle is the first aesthetic institute of its kind in Asia. It provides a comprehensive offering of holistic, personalized beauty and wellness programs combining non-invasive aesthetic procedures, integrative medicine and lifestyle coaching tailor fit to the individual’s needs. With its team of experts lead by Dr. Mary Jane Torres, Vietura specializes in anti-aging, detox and weight management. It features the most technologically advanced colonics hydrotherapy program in the country. 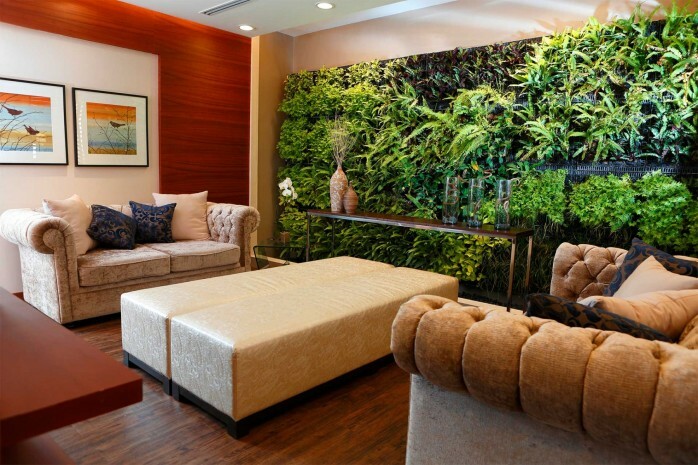 Derived from the French word “vie” meaning life and “tura” from Greek word “natura” meaning nature, Vietura with its vertical gardens beautifully adorning the minimalist interiors designed by GruppoEspazio lives up to its philosophy to make each client feel in commune with nature. The hotel’s Cuisine De-Light dining options, recreational and wellness facilities, and resort ambiance paired with utmost care, comfort and anonymity makes it the perfect place for rejuvenation.